Cyberattacks are happening at a dizzying pace, with each breach more expansive than the last. 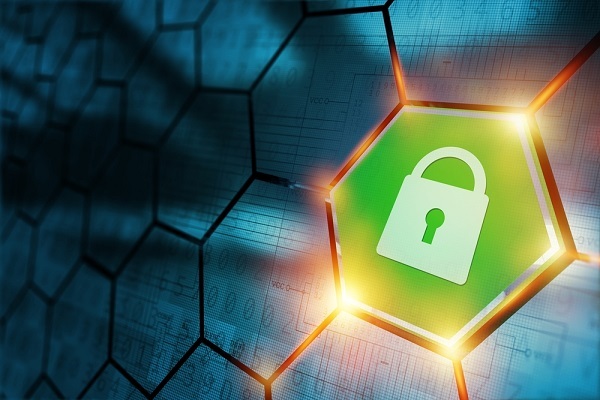 As a result, more company leaders are seeking out cyber liability insurance. These days, cyberattacks are happening at a dizzying pace, with each breach more expansive than the last. As a result, more company leaders are seeking out cyber liability insurance, fueled either by client mandate or by their own actualization that these threats are never going away.